Your resume is often the first point of contact you make with a potential employer. First impressions are vital in the job searching process. Avoid these 7 mistakes to up your chances of landing an interview. In this day and age, there is no reason to have grammar errors in your resume. Spell check and proofread your resume multiple times. It is also helpful to get a fresh set of eyes to read over your resume and give feedback. The whole point of sending a resume is to land an interview. If your contact information is outdated, missing, or incorrect, it makes it more difficult for a recruiter to get in touch with you. 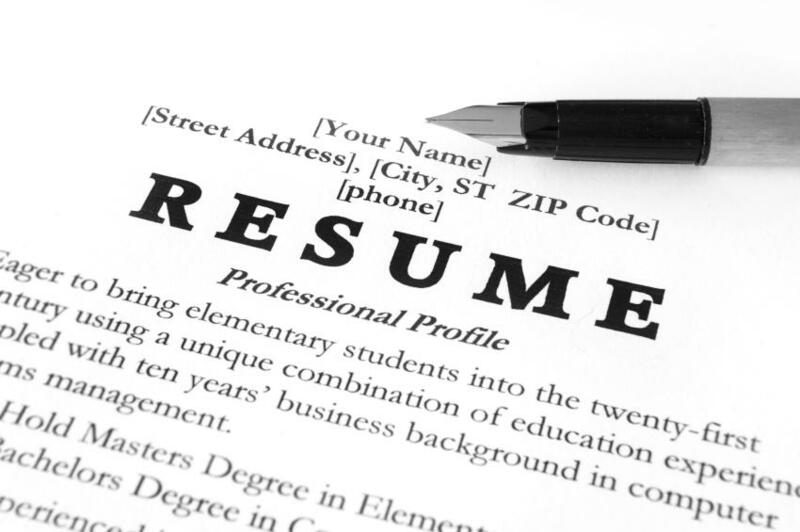 Resumes are not one-size-fits-all. They should be tailored to each position you apply for, mirroring language used in the description. Your resume should be 1 to 2 pages max. Focus on the highlights: pick and choose the most important details about each job. Use formatting techniques like bullets to enhance readability. Avoid using paragraphs or large blocks of text. A recruiter wants to see how your actions resulted in quantifiable results. Instead of talking about day-to-day duties, describe the big picture impact you had. Try to include statistics and examples in this section as well. While you do want to tailor your resume to the job description for ATS, applicant tracking systems, including too many keywords can sound unnatural. If you deliberately stuff too many keywords and buzzwords in a small section, it will be very obvious to recruiters. Check out our 3 tips for beating ATS bots. When it comes to resumes, content is more important than the creative layout. ATS bots have a difficult time reading busy layouts. When in doubt, it is better to focus on sharpening your skills and work experience sections rather than the layout. Comment below any other mistakes you think others should avoid! Every single one of the points you have mentioned is dead on…. Grammar mistakes are often detected in resumes and it can really hurt that jobseeker’s image. When it comes to contact information, it is very important to make sure and double check the phone number and email address are correct. I can’t begin to tell you how many times I have come across errors in contact information and it was very annoying, especially if that candidate was highly skilled and well-suited for the job I was recruiting for. And don’t even get me started on the quantifiable results…. I was so tired of seeing resumes without any significant quantifiable results, that I actually posted a blog about this one topic alone (that was a while ago)! Thanks for your post. It was a great read.